I stayed at a hotel with several friends. 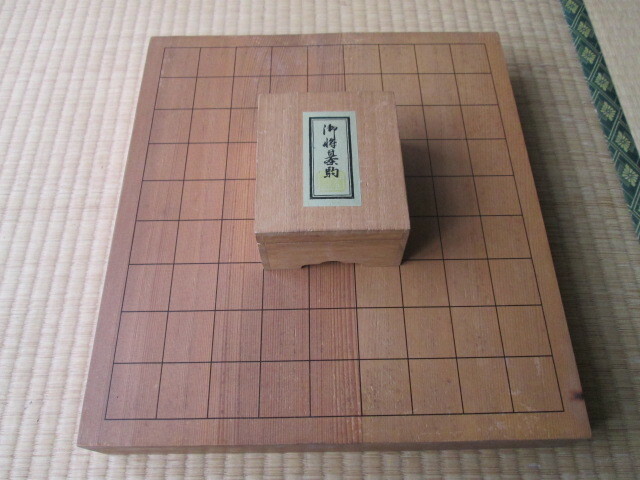 of the youngest professional shogi player in history. He has a folding chess set. Moreover, he sits on the table across from me. Since it is a great opportunity, I ask him to go against me. Come and accept with him with a smile, I am glad. and it was checkmate when I noticed it. Although it is a natural result, it is very regrettable. Of course, Impressions for nothing.